New Size! For use with 10 participants! 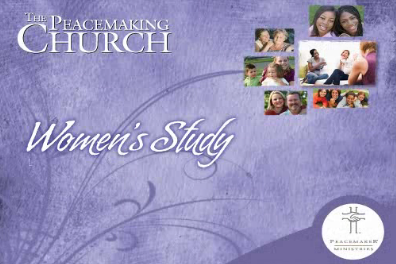 Peacemaking Church Women’s Study: Living the Gospel in Relationships is an eight-week study on relationships, biblical peacemaking and the hope of the gospel. The author Tara Barthel brings the hope of the gospel to women’s issues of the heart. Tara unpacks how the gospel frees Christians from a performance-based mentality with God and others—helping women to remember anew God’s grace, and from that place of abundant love, learn how to give that same grace to others. This is a women’s study that digs deep into Scripture and gets to the heart of our relational struggles–both vertical and horizontal. You’ll be encouraged. You’ll be challenged. And most of all, you’ll see how the gospel is your hope in all of life, particularly in your relationships. 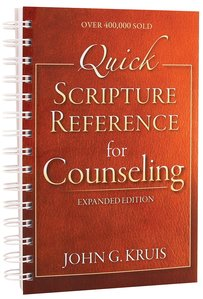 DVD Set: Four DVDs contain the eight video teaching sessions—each lasts about 40 minutes (plus discussion time). Promotional Materials: A sample promotional poster (also sold separately) as well as a video to play during your church’s video announcement time. Quick Start Guide: Walks you through the materials in the set and how to use them.